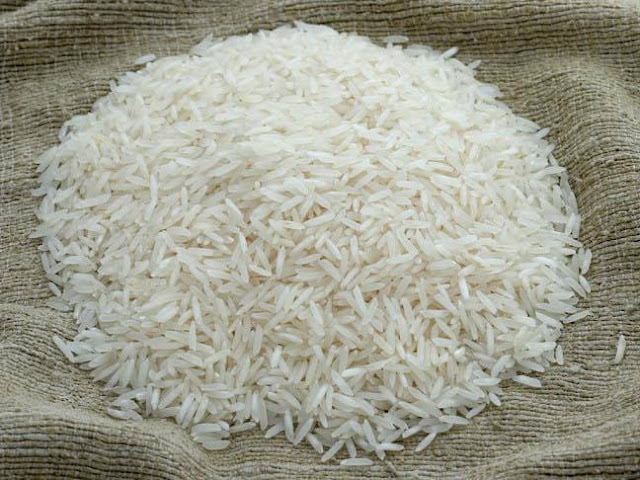 "No 'Plastic Rice' in Kenya as circulated on social media." Says KEBS. - Bana Kenya News, Real African Network Tubanane. Home Business "No 'Plastic Rice' in Kenya as circulated on social media." Says KEBS. "No 'Plastic Rice' in Kenya as circulated on social media." Says KEBS. Kenya Bureau of Standard (Kebs) has denied the presence of Plastic rice and GMO maize in the country. According to the authority, the tested several products across the country and were found to be safe for human consumption. In a statement to newsrooms, Kebs Managing Director Charles Ongwae said the agency sent its market surveillance team to administer tests on rice sold in several stores. He said the test results confirmed that the rice currently in the Kenyan market is safe for consumption and majorly from Kenyan farmers. “There is no basis for the said allegations. The video circulating on social media shows a common process often conducted by manufacturers when recycling plastic materials." "Through it, used plastic products are recycled and converted into pellets, which can then be re-used to produce various plastic products." People have been told to be vigilant and report any product that suspects to be scientifical produced. All the Kenyan stores selling consumables will be tested and verified by KEBS before letting for human consumption.